Hi. 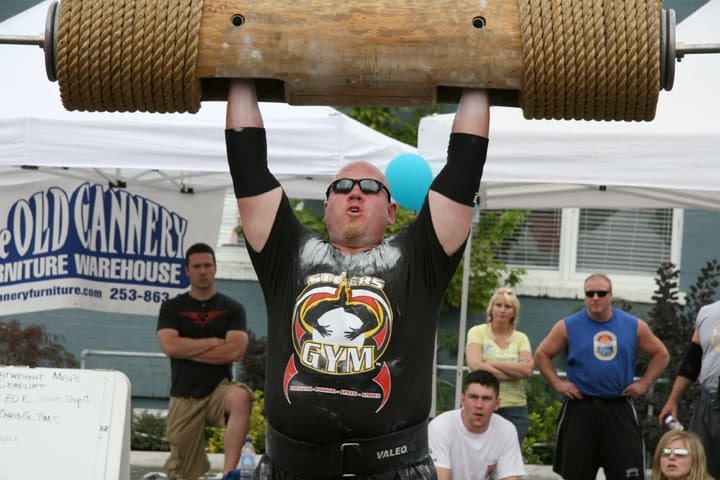 My name is Matt Wattles and I am the founder and head strength and conditioning coach at Competitive Edge Athletic Performance Center in Meridian, ID. We develop elite athletes and stronger people! As the founder and head strength coach at Competitive Edge, I feel it’s important that you know more about my journey in growing Competitive Edge and why my team and I are so committed to helping you develop into the athlete you’ve always wanted to be. I’m guessing you and I have a lot in common. You see, I’ve been in your shoes. I’ve put in the work, hours, and dedication to be the best I could be, and I didn’t start with a whole lot. I first got into training athletes because of my love for sports. 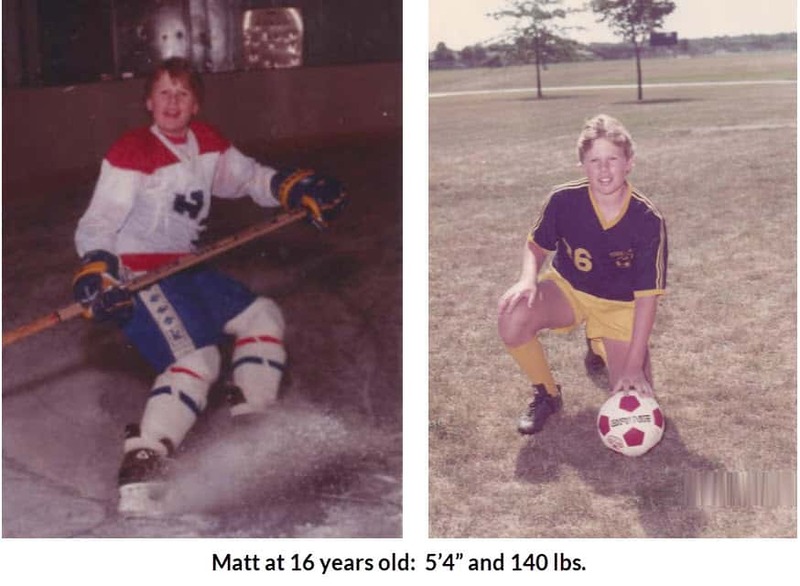 I started playing hockey at the age of four, and I didn’t have the easiest childhood. My father left I was young. At that time I was growing up on the South Side of Chicago, and living with my mother. For a long time, I slept on the couch of a tiny one-bedroom apartment. I came from poverty. But I always had my sports and loved to play them. I continued with hockey and also played baseball and soccer. The problem was, I was smaller and weaker than everyone else. What I had was heart and grit! With no father in my life and during a very turbulent times, I set out to prove to everyone that I was going to be successful, no matter what. Because I was a late bloomer, I had to outwork everyone else. At 16 years old I was 5’4” and 140 pounds. I was a good athlete and always dreamed of playing in college or at the professional level, but I had no one to direct me or to help me identify what I needed to do to get to the next level. I started lifting weights at age 16. That first year, I grew six inches and put on 45 pounds of muscle. I was hooked and now set out to be as strong as I possibly could be. I found comfort in strength training, as it relieved my stress and allowed me to focus on something positive at a time when I had very few positives in my life. When I was in the gym, all of my problems disappeared as it was just me versus the weights. I dedicated my life to lifting and becoming as strong as I could be. Because of the conflicts in my early family life, I didn’t focus much attention on school. My senior year of high school, I was excited about the prospect of going on to college, but my high school counselor told me I didn’t have what it took and that I should enroll in a trade school. I wasn’t buying that. I took a year off and continued to lift. The next year, I enrolled at the local junior college and did exceptionally well, earning my associate’s degree in health studies. And of course, I continued lifting as hard and as often as I could. By the time I was 21, I was 6’0” and 275 pounds. The more I lifted, the more I immersed myself in the field, and at this point, I knew that’s where I wanted to pursue a career. I enrolled in a University and majored in exercise science and nutrition. 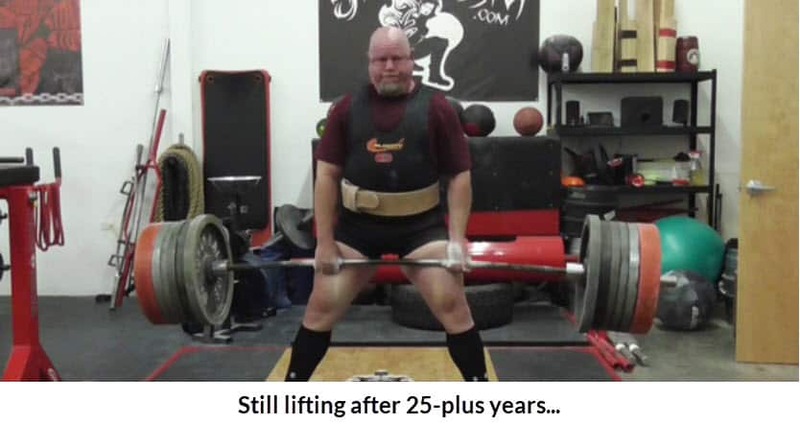 Fast-forward through the decades: I now have 25-plus years’ experience in strength and conditioning and nutrition as both an athlete and coach/trainer. I’m a past president of the American Society of Exercise Physiologists (ASEP), have published numerous articles in professional and research journals, and have been an invited presenter at national conferences throughout the country. I have founded two companies (Competitive Edge – Athletic Performance Center and Movement Guides) and own two exercise and rehabilitation patents. As a strength coach, I have helped hundreds of athletes earn college scholarships, as well as working with numerous professional and world-class strength athletes. My practical experience, theoretical knowledge, and comprehensive background put me on par with the very best in the athletic performance world. 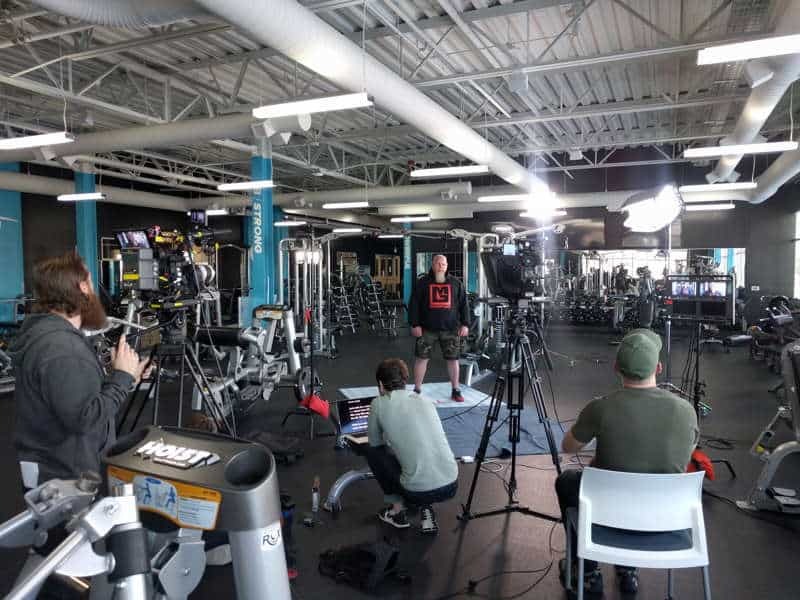 Matt – on the set at Bodybuilding.com, filming a series on athletic development. During all these years, I’ve kept lifting and have loved it more and more with each passing year. 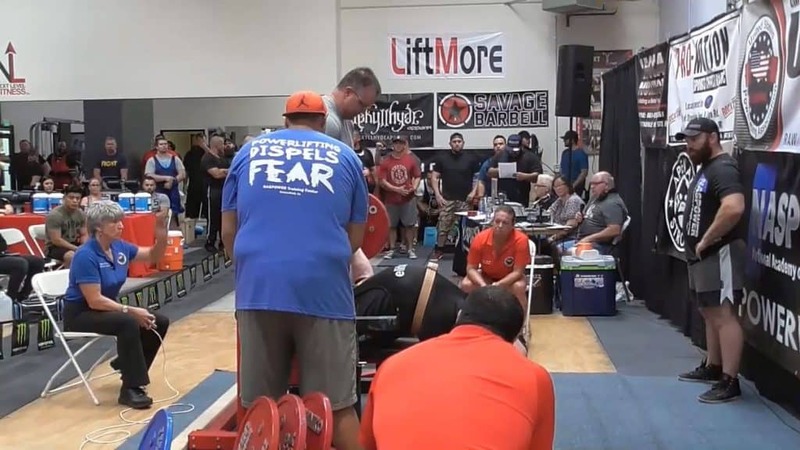 I competed in everything I could related to strength athletics, powerlifting, strongman competitions, and Highland games. To date I have bench pressed over 500 pounds, deadlifted more than 650 pounds, and squatted over 700 pounds. I will lift heavy weights until the day I die! What I now understand is that all that time and dedication to lifting through the years has made me outstandingly successful in all of my ventures. Though I didn’t necessarily realize it at the time, my lifting and hard work in the weight room were creating the guiding principles that ultimately made me an effective and sought-after coach and a successful entrepreneur. What I learned in the weight room was hard work, sacrifice, dedication, perseverance, grit and, most importantly, consistency over many years. Because of the weight room, I overcame the odds. I beat the system. My life could have been very different. I used simple principles and I worked on them consistently over the years. That’s it. That’s one of the main principles to being successful in anything you do. Why am I telling you this, and why is this so important to me? Because if I can make it, so can you! I made it because I didn’t make excuses. My childhood was what it was. We can’t choose our upbringing or our parents. We must make the most of what we are given. Now that the lessons I have learned from my own training have transferred to my life and business, my goal is to pass on this knowledge to my athletes. I have helped hundreds of high school athletes move on to play in college. I have applied these principles with my own children. My wife is a professional strong woman and has been considered one of the very top female strength athletes in the world! She holds numerous world records and has won multiple national championships. My son Magnus is currently playing football in college, and my daughter is a nationally ranked shot putter. The traits I learned through my journey in the weight room are all traits that I now pass on to my athletes when I coach them. I have invested my entire life in this journey, and because of this I will never give up on my athletes! That is the power of our gym and the philosophy of all our training. Grind through it. Work hard and consistently year in and year out, and you too will attain your dreams. We are here to help you, to mentor you, and to participate in your journey toward becoming a great athlete and a stronger person! ← Sports Performance Metrics: Why the Numbers Matter!